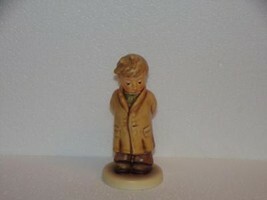 Finding this was unbelievable. 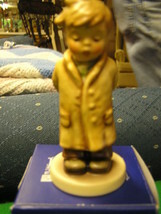 My mother a recent widow had broken this exact Figurine. 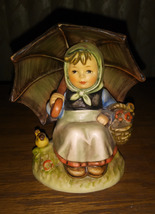 She was so very upsset with herself. 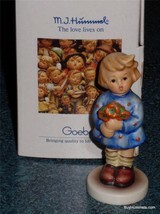 So when I was it I bought it. 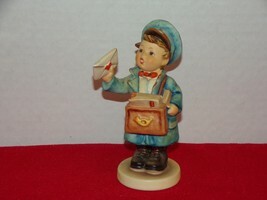 The speed of which it was delievered was exceptional. 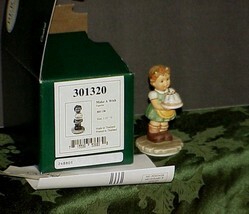 The packaging was first class. 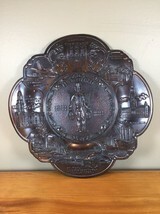 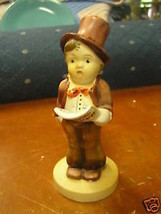 The collectible figurine was in excellent condition. 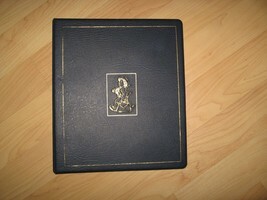 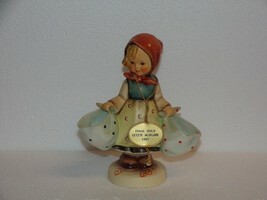 perfect condition alpine girl which matches my alpine boy my grandmother gave me. 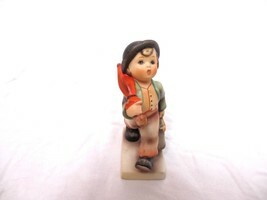 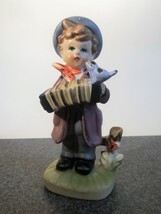 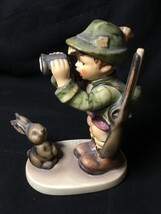 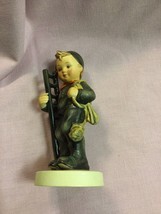 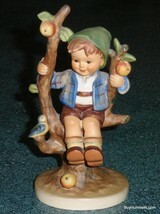 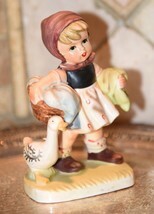 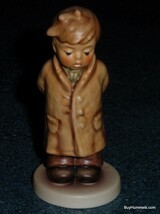 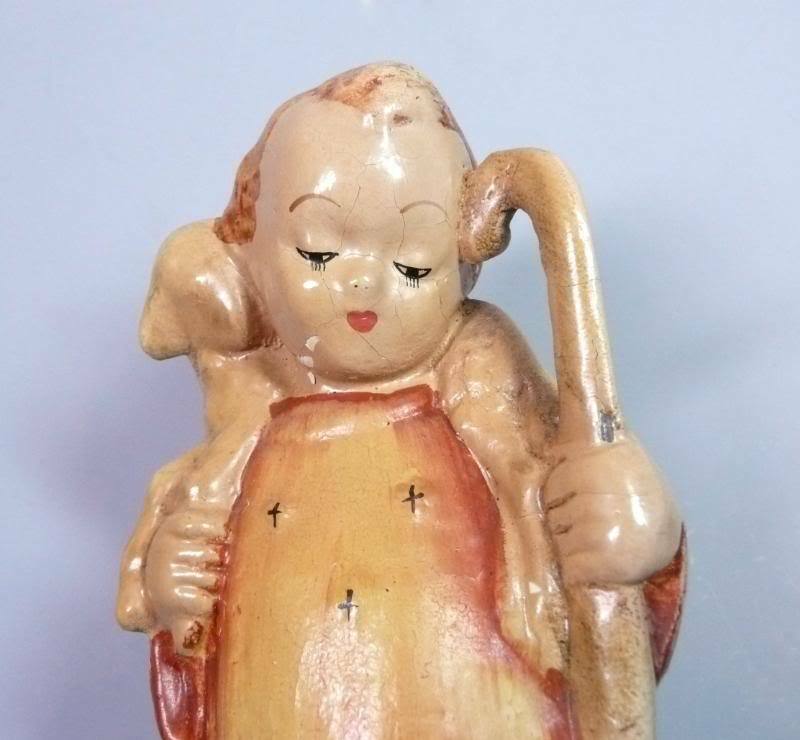 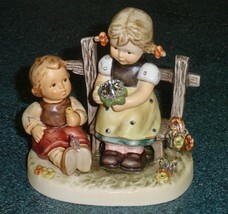 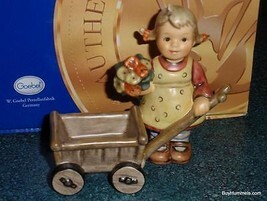 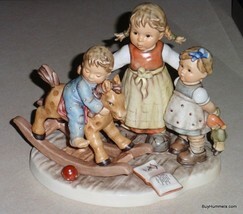 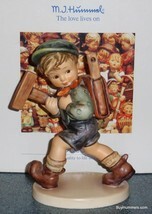 "TOO SHY TO SING" #845 Hummel Figurine TMK8 Cute Collectible Gift For Mom! 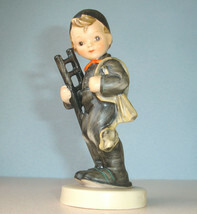 "The Little Architect" Goebel Hummel Figurine #410/I TMK7 1st Issue With Box! 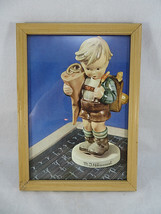 M.J. Hummel Print of Figurine Boy Framed Wood Picture Frame Vintage 6"1/2 X 9"
"Spring Waltz" Goebel Hummel Collectible Figurine 912/B With Original Box! 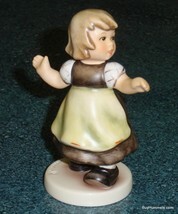 "Farewell" Goebel Hummel Figurine #65 TMK6 Girl Waving Goodbye - MINT WITH BOX! 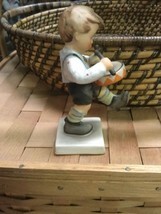 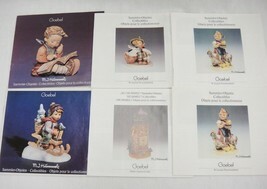 "Globe Trotter" Goebel Hummel Figurine #79 TMK5 - Collectible Gift With Box! 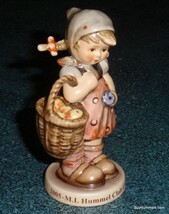 "Carnival" Hummel Figurine #328 TMK4 Clown Collectible Birthday Gift! 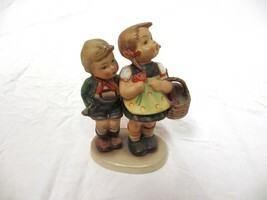 "Surprise Visit" Goebel Hummel Figurine #2013 TMK8 Christmas Gift With Box! 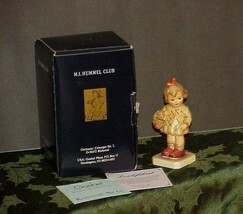 "Girl With Nosegay" Goebel Hummel Figurine Christmas Gift With Original Box! 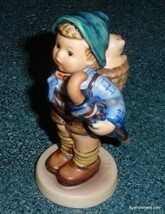 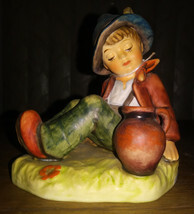 50th Anniversary "Boy With Toothache" Goebel Hummel Figurine #217 TMK8 With Box! 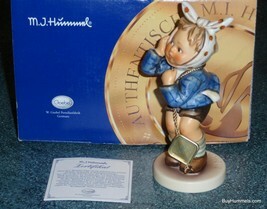 "The Surprise" Goebel Hummel Figurine #431 TMK6 Mint Condition Collectible! 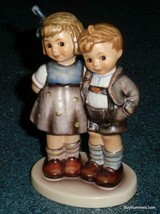 "The Little Pair" Goebel Hummel Figurine #449 TMK7 - Mint With Box - Gift! 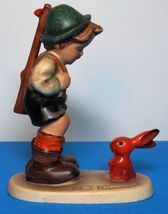 "Do I Dare?" 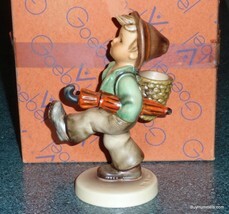 Hummel Figurine #411 3/0 WITH BOX Signed Special Boston Convention! 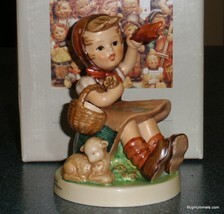 "Butterfly Wishes" Goebel Hummel Figurine #2284 TMK8 Christmas Gift With Box!